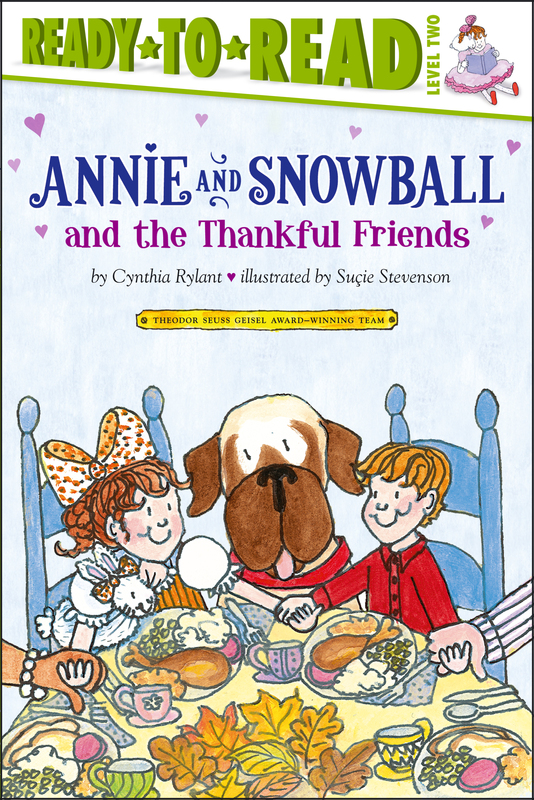 Celebrate Thanksgiving with Annie and Snowball in this Level 2 Ready-to-Read story from the Theodor Seuss Geisel Award–winning creators of Henry and Mudge! Annie loves fall and she especially loves Thanksgiving. There is a big table at Annie’s house, and she wants lots of people around it for a yummy dinner. But Annie lives with just her dad and her bunny, Snowball. She doesn’t have a big family of her own. Who can she invite to share Thanksgiving?